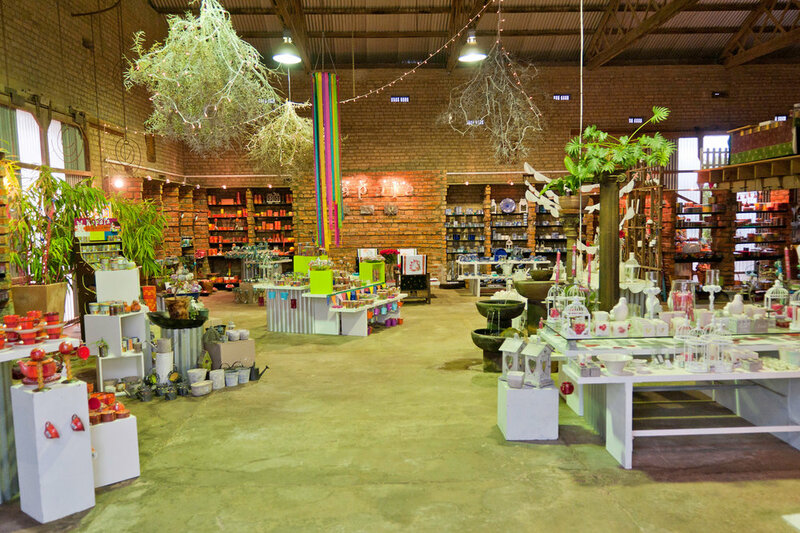 Nestled in the heart of South Africa's Overberg region, Kapula is a Fair Trade organisation specialising in handmade candles and ceramics. From handmade ceramics to hand-painted candles and plain frosted figurines, soy or premium fragranced candles, our product range is vast with countless size, shape and design options. We are also able to make custom orders according to specific client needs. Sign up with your email address to receive news and updates from Kapula. © 2018 Kapula. All Rights Reserved. Website created by Finch and Grey.